¡Hola a tod@s! ¿Qué tal? Como siempre , después del post del "Mejor Streetstyle de ... ", hoy os traigo los favoritos de YouTube: TOP 3 de vídeos de moda, belleza y estilo de vida. Espero que os gusten ¡Empezamos! Hi everyone! How are you? As always, after "The Best Streetstyle of ..." post, today I bring you my favorite monthly "fashion-beauty-lifestyle" videos: TOP 3 YouTube videos of September. I hope you like them, let's get started! 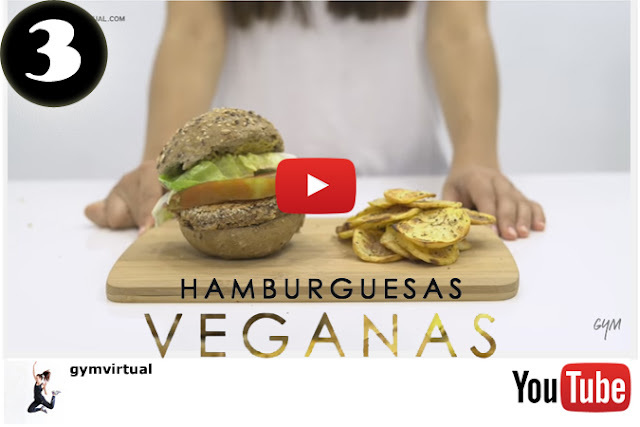 En tercer lugar, he escogido un vídeo de recetas sanas del canal gymvirtual: "Súper hamburguesa vegana | Recetas ricas y saludables". Se trata de un vídeo-tutorial con recetas para hacer 2 tipos de hamburguesa 100% vegetarianas, que tienen una pinta increíble. Además, para que el resultado sea un plato completo, incluye unas patatas chips al horno y una limonada casera. In 3rd position, I choose a healthy recipes video by gymvirtual called : "Súper hamburguesa vegana | Recetas ricas y saludables". This video includes two 100% vegetarian burgers recipes, that look very tasty. To get a complete dish, Patry Jordan also shows us how to prepare baked potato chips and homemade lemonade. It's true that these recipes can take a long time and you need many ingredientes, but it's a good plan to enjoy the kitchen and why not? to surprise your friends. I will try it, it's a great healthy recipe. 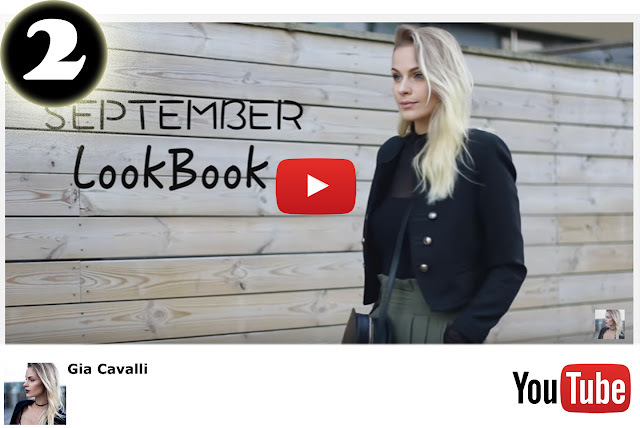 In 2nd place I choose a fashion video: "Fall Lookbook 2016 | September | Gia Cavalli" by Gia Cavalli. As the title says, it's an Autumn lookbook where we can find 4 different outfits to wear on early Fall, when it is not cold enough. I love this lookbook video because she includes basic and trendy garments at the same time: clothes that we all can wear in our day a day, sometimes more casual, and other times a little more chic. I have already pick some pieces... what do you think? 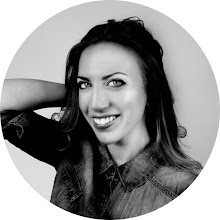 Y finalmente, en primer lugar, me he quedado con un tutorial de maquillaje de Dirty Closet "Autumn is coming Make Up Look | Dirty Closet". En este vídeo, la simpática Olga nos explica los pasos de un maquillaje en tonos muy otoñales, que a pesar de ser un poco atrevido, lo cierto es que es precioso, con un resultado espectacular. Los ojos tienen un ahumado muy trabajado con un aspecto felino increíble, y el resto del rostro sigue esos tonos cálidos otoñales, culminando el look con un labial de Nyx que a muchas nos encanta ver y pocas nos atrevemos a comprar ;) A mí me ha parecido una pasada, merece la pena que le echéis un vistazo. 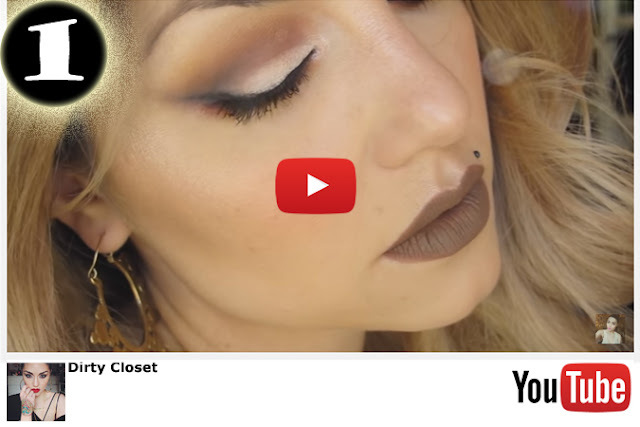 And finally, in first position, I choose makeup tutorial by Dirty Closet "Autumn is coming Make Up Look | Dirty Closet". In this video, funny and lovely Olga explain us step by step how to recreate this fabulous Fall makeup. Although it is a pretty bold makeup, the truth is that it's absolutely beautiful, with a gorgeous result: a Fall-colors smoky eyes with similar warm shades on the rest of the face, completed with a famous Nyx lipstick that many of us love but we don't dare to wear ;) Believe me guys, this makeup is worth it. ¿Qué os han parecido? Espero que os hayan gustado, y si habéis visto algún otro interesante dejármelo en comentarios para que pueda echarles un vistazo. What do you think? I hope you like it, and if you have seen any other interesting video leave me a comment so I can watch them.